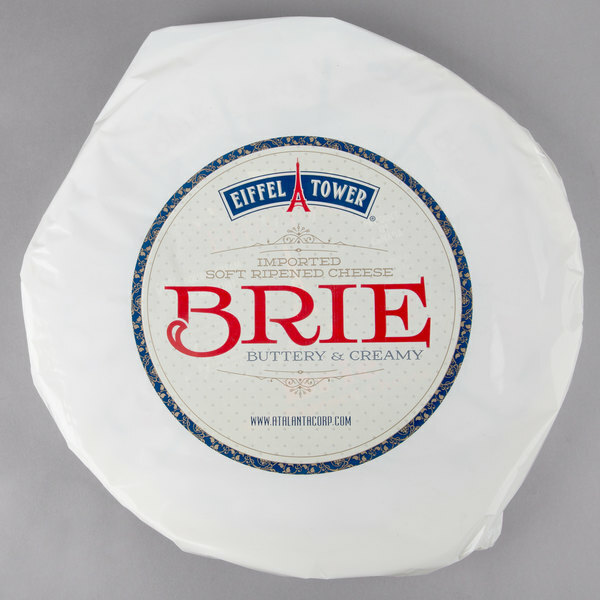 Indulge your customers in the irresistibly rich taste of this Eiffel Tower brie cheese! This brie features an edible signature white rind and a cream-colored, buttery, soft interior that oozes when at the peak of ripeness and temperature. 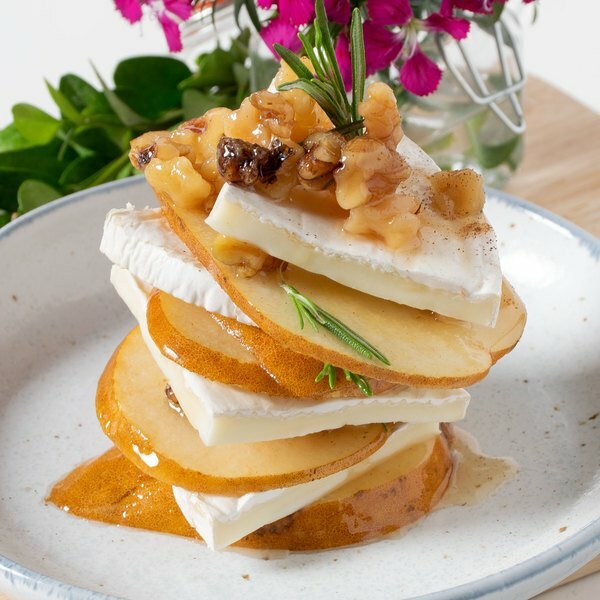 Mild and versatile, brie is a must at any catering, banquet, or cocktail event. Pair delectable finger foods like turkey, cranberry, and brie egg rolls, or a tart, puff pastry filled with brie and blackberry. You can also use to create mouthwatering dips, such as caramelized onion and brie dip, perfect for dipping crusty bread into, or entrees like roasted berry and brie kale salad. With this brie, the possibilities in your kitchen are truly endless! Brie is a soft cheese named after the French region, Brie, where it originates from. Often described as the "queen of cheese", brie can be served a variety of ways and enhances nearly any dish it is incorporated into. With a 6.6 lb. supply of this brie cheese, discover a variety of profitable new menu items to introduce to your cheese-craving customers!